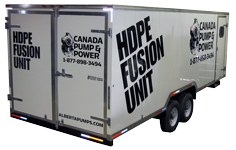 Canada Pump and Power has a factory trained and certified fusion crew. 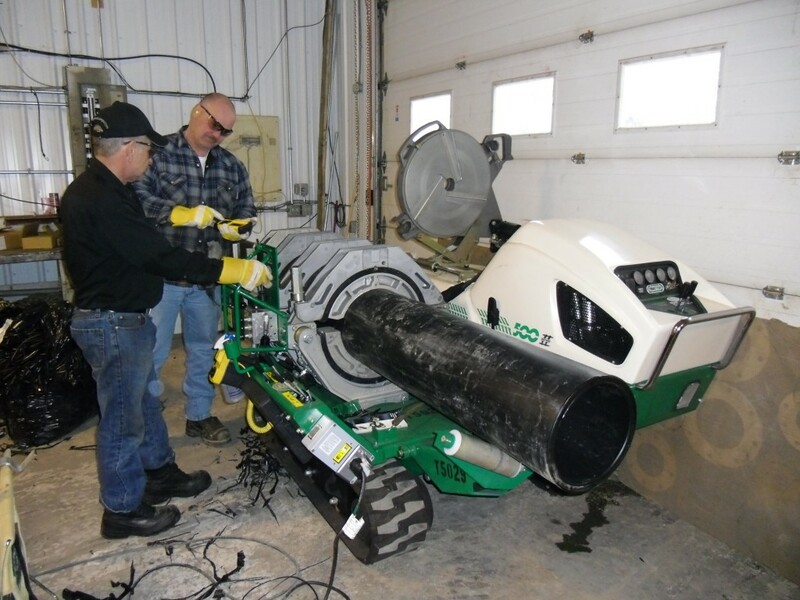 We already have a formidable inventory of high-density polyethylene (HDPE) pipe in our yard in Fort McMurray and a complete line of products including pipe, fittings, fusion equipment, electrofusion, mechanical connections and accessories available. Please call us for availability, pricing or more information!